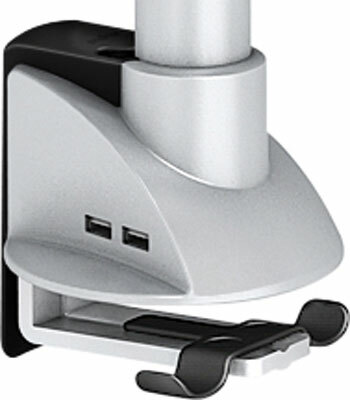 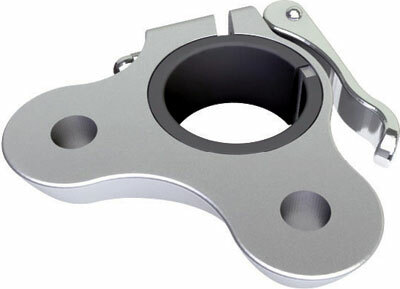 Double sliding clamp - Use to attach monitor arm to universal post - Adjust multiple arms independently on a single post - Lever clamp action allows for quick height adjustment - Plastic sleeve protects the mounting post - Silver (RAL 9006) die-cast aluminium Call now for your FREE advice 01482 453345 . 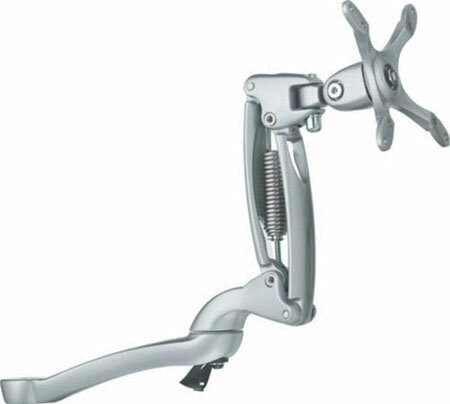 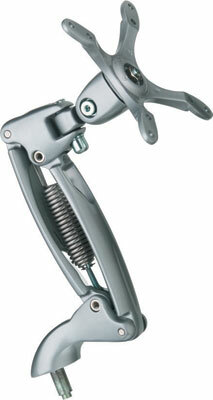 Mid arm with height adjustment - LCD swivel arm - Medium arm with all movement - Extension: 353.5 mm at full extension - Silver (RAL 9006) die-cast aluminium) Call now for your FREE advice 01482 453345 . 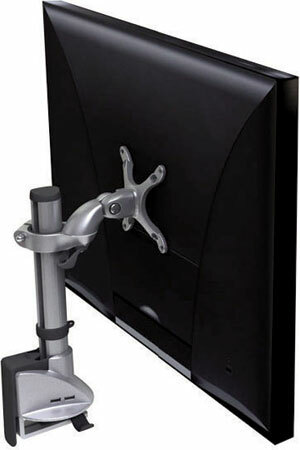 Short arm without height adjustment - For LCD screens - Extension: 80 mm - Swivel and tilt only, no spring included - Silver (RAL 9006) die-cast aluminium - Please note: Photograph shows post, post base and monitor, these items are not included and must be ordered separately Call now for your FREE advice 01482 453345 . 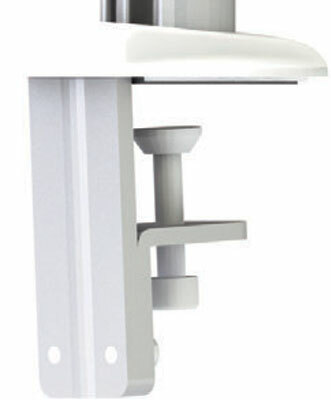 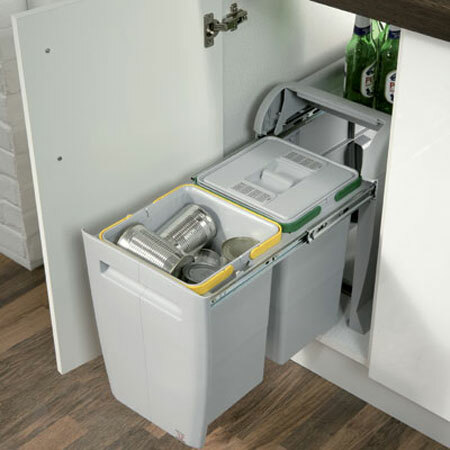 Standard duty spring/long arm - Supports LCD screens weighing 3 - 5 kg - All movement with extension arm - 554.5 mm at full extension - Pressure die-cast aluminium frame components with stainless steel springs and pins Call now for your FREE advice 01482 453345 .